Join multi form artist Christine Simpson as you consider the hybrid combination of cast human appendages and found objects to create metaphorical sculptural forms. 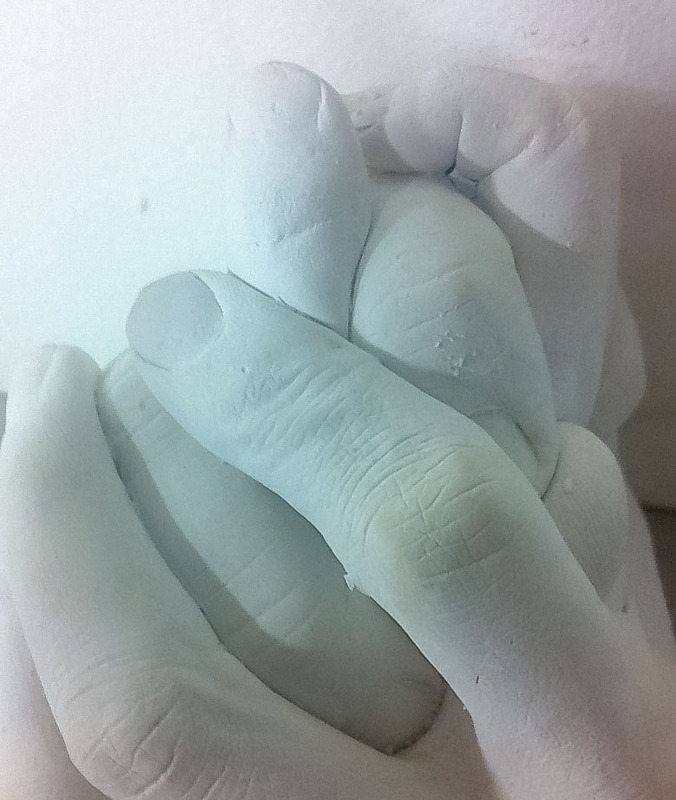 By exploring simple casting techniques and mechanical methods to co-join body castings and inanimate objects, students will learn to create new forms and narratives in this 3 day intensive sculpture camp. Participants to bring inspirational images or drawings for sculptural ideas, found objects of their choosing, lunch, and wear covered in shoes. Note: Maximum class size 8 participants.